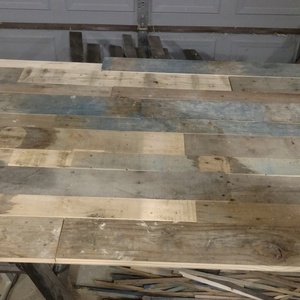 This project was inspired by several requests from friends and family to use up a bunch of old pallets that were found in various places throughout Chicago - left for dead next to dumpsters. 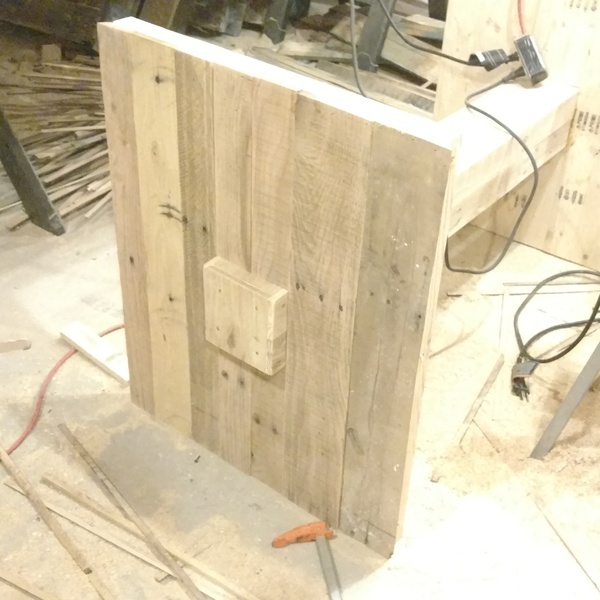 What better way to recycle all of that wood than to make a beautiful table with it??? 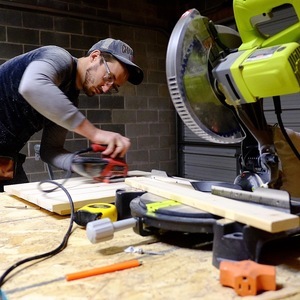 I used my arsenal of Ryobi tools to breakdown those pallets, remove all nails, screws, staples, etc, plane them down, sand them down, construct the table, and finish it off with some sanding, staining, and buffering. 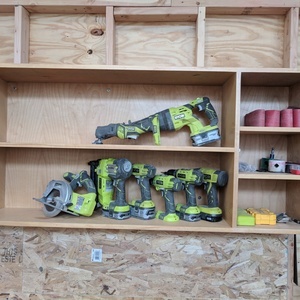 My Ryobi cordless system and several corded power tools were crucial for getting the job done right! The quality and durability of these tools is unmatched for the incredibly affordable price point!!! Thanks Ryobi! Really nice build! It's pretty awesome that you were able to turn THOSE pallets into THAT beautiful table! We are big fans of recycling materials, too! Be sure to share other creations you have made! This is such a beautiful table and bench!!! I want one just like it. Love that it’s all built from reclaimed wood, too!! 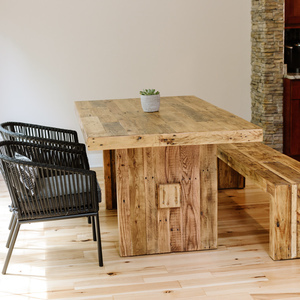 This table is absolutely stunning and really brings together a rustic, yet cozy feel. 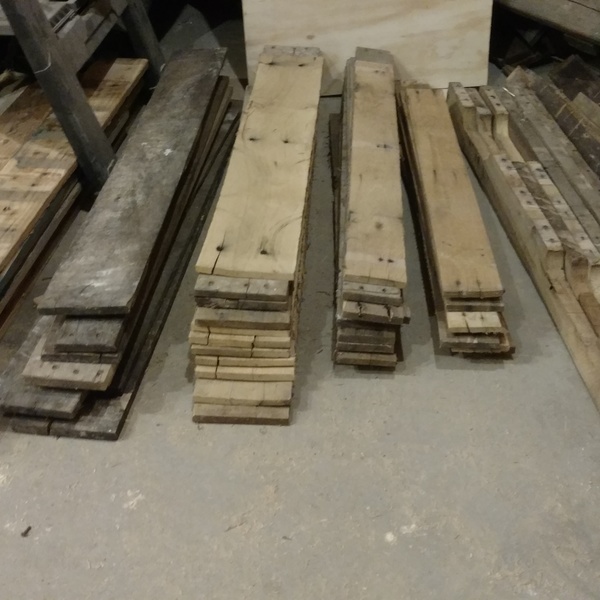 DMHwoodwork's craftsmanship speaks for itself! I want one in my home!!!! This high level of quality is standard for DMH. Beautiful, eco-friendly...the list goes on and on. Excited for your next project! Woah! What a beautiful table. Amazing job on the finish and making the palette wood flawless! That takes major skill! 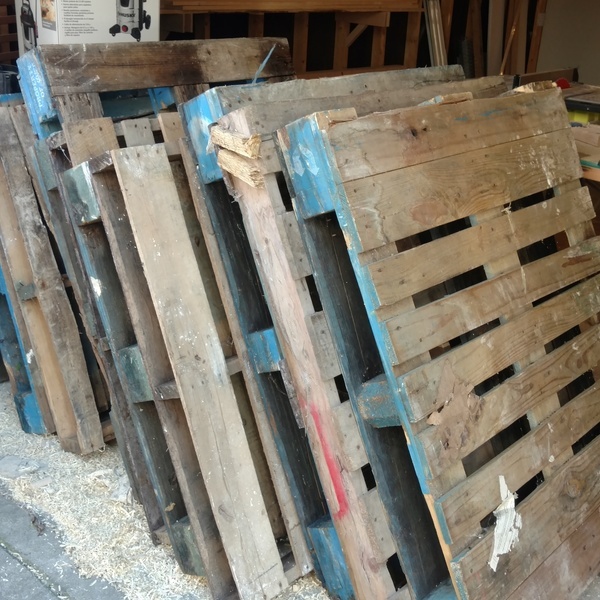 This project was inspired by several requests from friends and family to use up a bunch of old pallets that were found in various places throughout Chicago - left for dead next to dumpsters. What better way to recycle all of that wood than to make a beautiful table with it??? I used my arsenal of Ryobi tools to breakdown those pallets, remove all nails, screws, staples, etc, plane them down, sand them down, construct the table, and finish it off with some sanding, staining, and buffering. 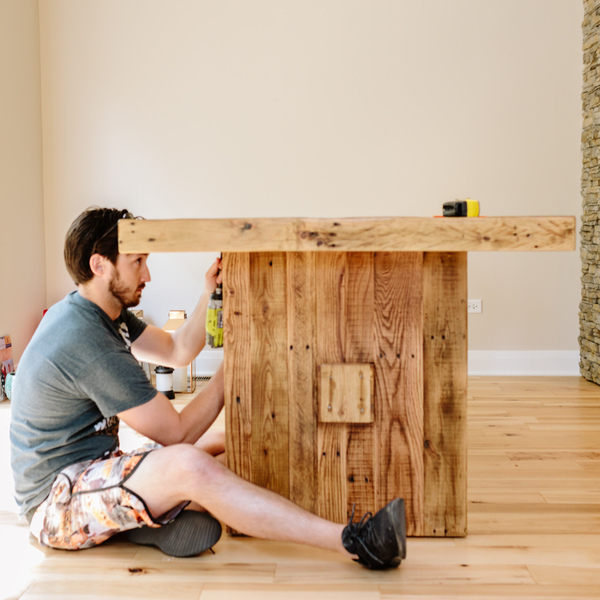 My Ryobi cordless system and several corded power tools were crucial for getting the job done right! The quality and durability of these tools is unmatched for the incredibly affordable price point!!! Thanks Ryobi!